Dropbox is among the most popular cloud storages alongside Google Drive, OneDrive, Box, and others. It offers 2GB of free space which can be extended up to 1TB with a paid subscription. Millions of people worldwide use Dropbox cloud syncing to make a backup of their important files and documents. It is relatively very simple to use and that is the reason for its popularity. But sometimes you would encounter Dropbox not syncing errors. These errors are not specific to Dropbox, but other cloud storages also encounter these errors. It can be caused by network problems, storage or file problem and others. Here we will talk briefly about these problems. Syncing errors can be troublesome for those who have to regularly sync files with Dropbox to access them on multiple devices. These errors are common to all cloud storages and not specific to only Dropbox. Below is the list of common problems that cause Dropbox not syncing error and how to solve them. This is a common problem with all clod storages and not just Dropbox. Your Dropbox will not sync files from computer to Dropbox cloud if your cloud storage is full. 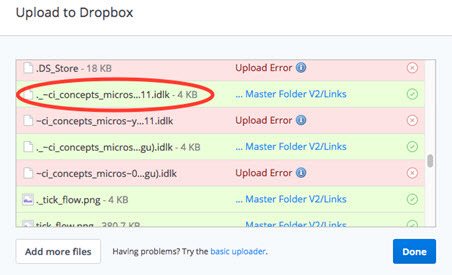 When you sync new files without clearing up space on storage, the Dropbox will display a not syncing error. Solution- If you ever encounter a storage full sync error, you can try to delete the files that you no longer need to make up more space. Alternatively, if you can’t delete any files, then you can also buy more storage for a paid subscription. Even though you may have installed Dropbox application on your PC, it still needs internet to sync files with computer and Dropbox web client. Dropbox store files on its cloud servers and it needs internet to regularly sync your desktop client and web service. If you don’t have a stable internet connection, you can encounter Dropbox not syncing error. Without the internet, Dropbox won’t be able to sync your files and present you with this error. Solution- To solve this problem, you can check your internet connection and make sure that internet connection is stable. Then you can try again to sync Dropbox. Dropbox can also stop syncing if it hasn’t been updated for quite some time. Dropboxupdate.exe, a Dropbox process runs checkups periodically for updates and if it finds a new version, it will update the Dropbox app. DropboxUpdate.exe needs internet to check for updates from the Dropbox servers. But if by some chance it isn’t able to connect to the internet for a long period of time, it won’t sync Dropbox web and desktop app. Solution- Dropbox update error occurs when you don’t update your Dropbox for a long time and it becomes obsolete. To use Dropbox sync properly again, you need to download the latest version of Dropbox and reinstall Dropbox again. Dropbox allows sharing of files with other users. Anyone with whom files have been shared can view the files like they are stored in their own Dropbox. But if you try to sync shared files on which you don’t have permission to edit, your Dropbox will show file permission error. Solution- Solving this error is quite simple. You can ask the administrator or owner of the file to give permission to edit that file. Once you get the permission, you will be able to sync those files with multiple devices easily from anywhere. This error is basically a file size restriction error. Dropbox web has a file size limit for uploading the file. You will encounter an error if you try to upload files that are beyond the maximum permissible size for a single file i.e. 10GB. File size error means that you tried to upload a file that is bigger than 10GB which is the maximum file size allowed for Dropbox. Solution- You can use the desktop app to upload files that are greater than 10GB. Otherwise, you can also compress the file and then upload it to Dropbox web. When you open a file in an application like MS word and then try to sync it, Drop won’t sync it and display the “file is in use” error. This behavior is quite common as it helps to protect any conflict from the simultaneous editing of the file. If two applications can edit the same file at the same time, it can make it ambiguous. Solution- If you encounter this error, you should save the conflicting file and close it. Dropbox will sync file properly once it is free to use and not used by any other application. 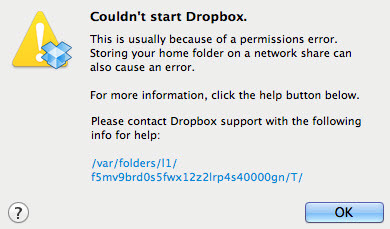 This error occurs when you use Dropbox sync on two or more devices. If a file that was synced from one device isn’t appearing in another, it may be due to the syncing problem. Or the file itself may be corrupt and isn’t shown in the other system. First, make sure that your devices are syncing correctly with Dropbox. This is the most common reason for this error. Secondly, you can check if the file is corrupted. Preferably upload a new copy of the file. You will be displayed File Missing error if you try to upload a file that has been deleted or moved someplace else. This error can also occur if you renamed the file that you scheduled for syncing. Solution- when you encounter this error, you should restart the syncing process with the new location of the file. Dropbox won’t show an error if it can find the file in the exact directory in which it was before starting syncing. There is a feature in Dropbox namely- Selective Sync that syncs only the specified folders between desktop and website. If certain folders in your Dropbox website aren’t appearing in the desktop interface or vice versa, then it is possible that you haven’t selected them to sync. Solution- There are two solutions to this problem. First, you can disable Selective Sync. But if there are files that you don’t want to sync with your devices, then you can’t this solution as it will sync a large number of unneeded files. Secondly, you can select the specified folder to be synced in Selective Sync. Right-click on the Dropbox icon on the taskbar and click on Preferences. Click Advanced and then Selective Sync. Then check your folder that you want to sync and save the changes. This error is also quite common in Dropbox. There is many apps and services on your PC that can cause a technical glitch in Dropbox and prevent it from loading pearly, result- the applications crash after some time and you can’t sync anything. Solution- If you encounter this error, this may be due to an update or software bug. Try uninstalling and then reinstalling the Dropbox desktop app to solve the error. Uploading your important files and folders to Dropbox is an excellent way to safeguard them from accident deletion or corruption. You can access these files at a later time from anywhere. Or Download files easily with a click. But if your files are very large and you want to download it faster, then you can take help from iTube Studio Video Downloader for Mac (or iTube Studio Video Downloader for Windows). iTube Studio is the best cloud media downloader available that can download Dropbox media files at a 3X faster rate than others. 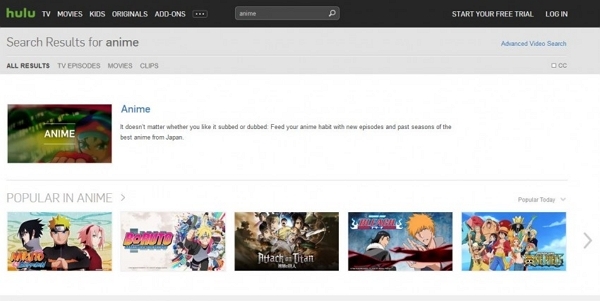 You can also use it to download online videos from video streaming sites like YouTube, Facebook, Dailymotion, etc. Download videos from 10,000+ online video sharing websites including YouTube, Dailymotion, Vimeo, Hulu and more. Convert downloaded videos to other audio or video formats including Apple and Android supported formats. Support to directly download videos into MP3 format with Download MP3 button in original quality. You can also download multiple files such as YouTube Playlist, Channel, Category in batch simultaneously. Euipped with a video recording plugin which helps capture any live sessions or online videos even those unable to download ones. Private Mode to keep your video downloading information protected with a password known by yourself only. 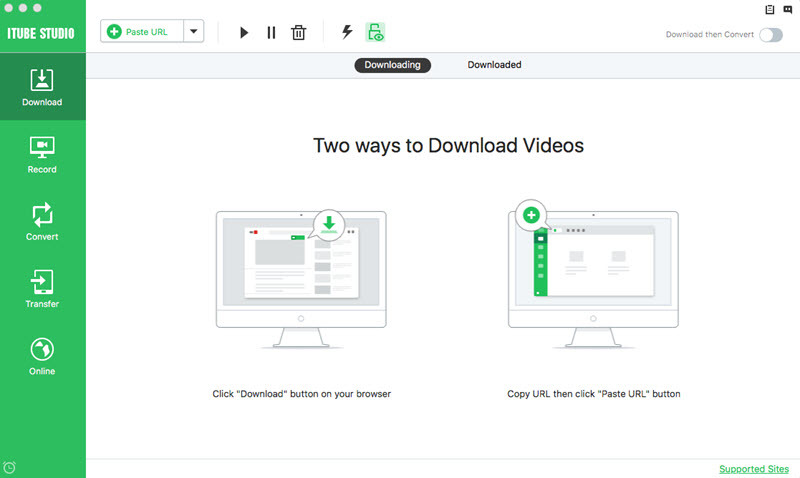 First download and install iTube Studio media file downloader in your Mac or Windows PC, run to its interface once completed the installation. Now sign in to your Dropbox account and hover the cursor on the file that you want to download. 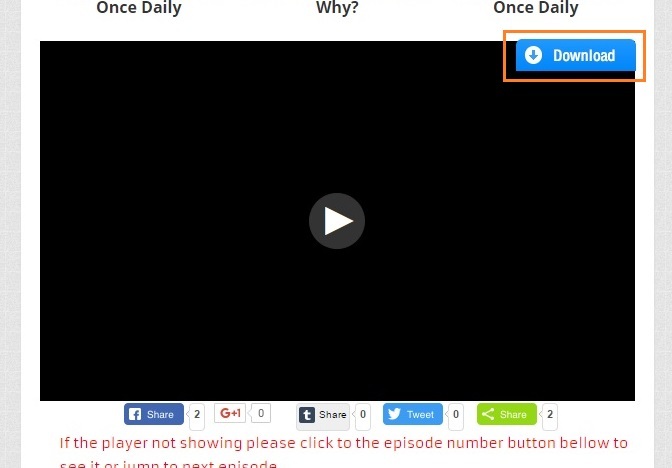 Click on “Share” and then “Create a link”, then “Copy link” and the shareable link will be copied to your clipboard. Now open iTube Studio and click on “Paste URL” under the Download Tab. This will automatically paste the URL into the download tray. 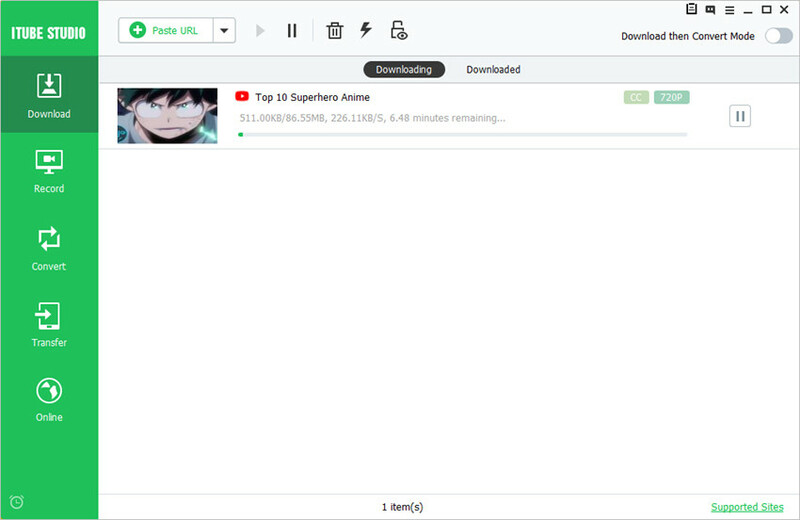 Finally click on “Download” to start the download. After the download is complete, click on the file to open it. 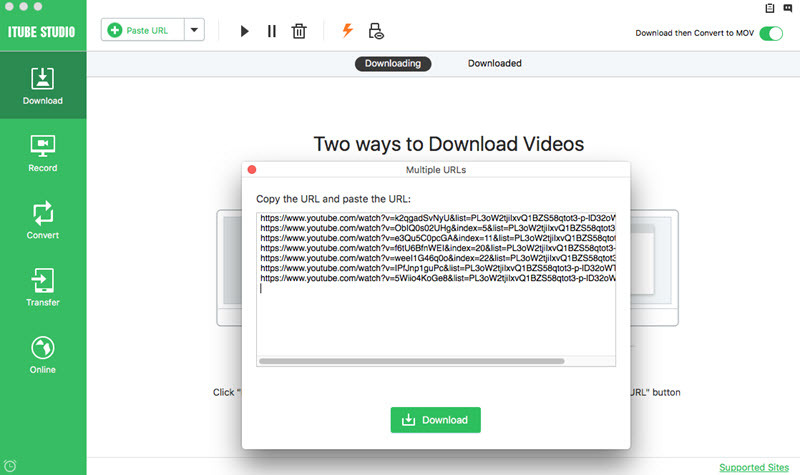 If you've got a sharing link from the web or your friends, there is no need to sign in your account, you can directly paste the URL in iTube Studio, then this media downloader will automatically analyze and download the media files for you!